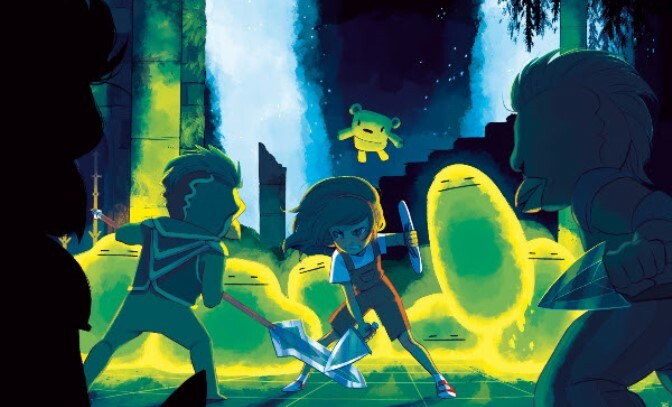 PQube, LookAtMyGame and Wonderboy Bobi have announced Aggelos. 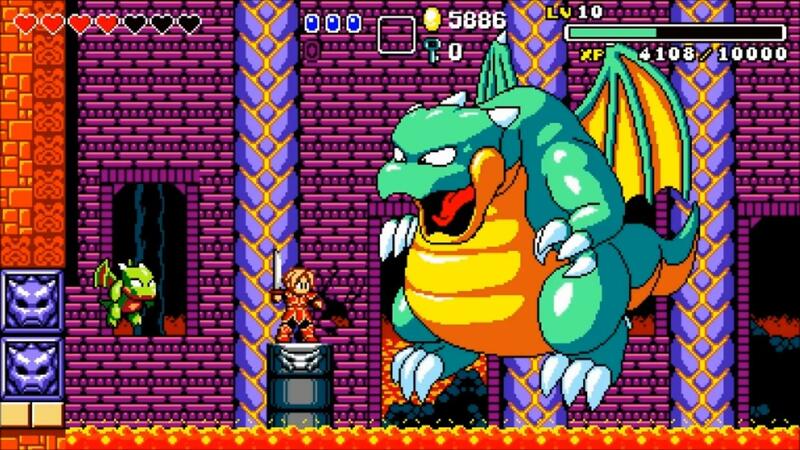 Aggelos is a new, retro-styled 2D action-adventure coming to Switch later this year. 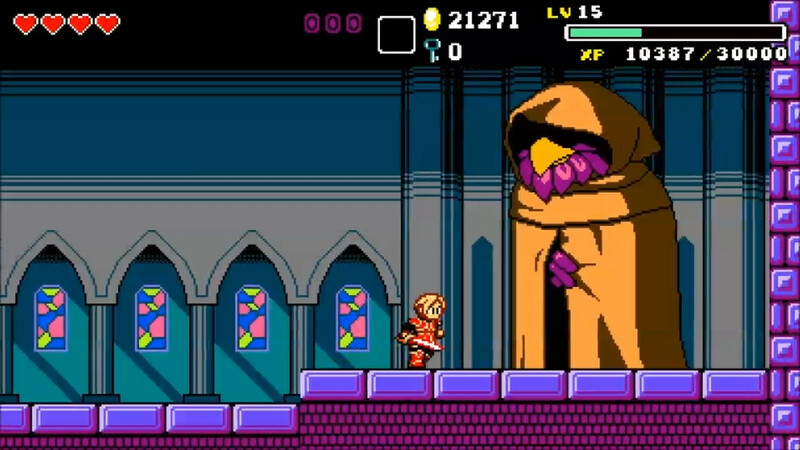 More footage of Chronicles of Teddy is now available, which specifically shows the Wii U version. Take a look at the video below. Chronicles of Teddy: Harmony of Exidus launched on the North American Wii U eShop on Thursday, with the European release set for next week. Take a look at some footage below. Chronicles of Teddy: Harmony of Exidus is set to launch on the North American Wii U eShop this Thursday, with Europe following next week. Check out a new trailer below. Aksys Games previously announced a March 31 release date for Chronicles of Teddy: Harmony of Exidus in North America. In Europe, the game is now confirmed to launch on April 7. Chronicles of Teddy: Harmony of Exidus, first revealed for Wii U last July, has now received a release date. Aksys Games and LookAtMyGame announced today that the title will be available on March 31 as an eShop download. A price point was not specified. Wii U owners can expect a fusion of action-adventure and RPG elements in Chronicles of Teddy: Harmony of Exidus. Players will navigate through hordes of enemies and massive boss battles, solve puzzles, talk with locals, and gain skills to restore hope to Exidus. 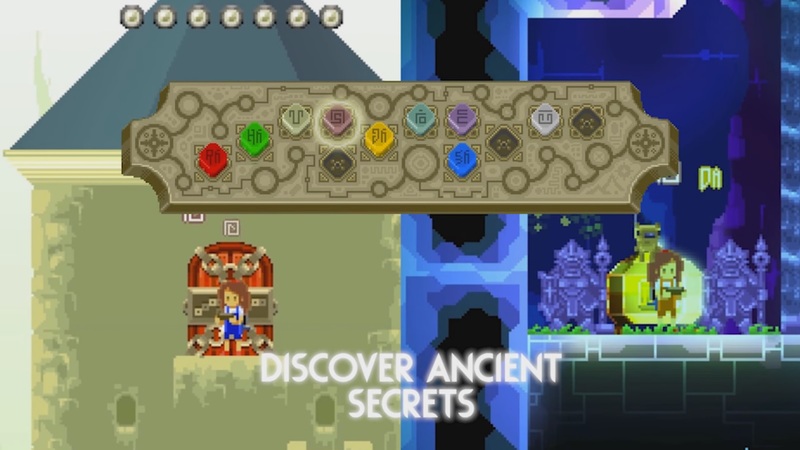 The game also features hidden items, secret areas, and bonus quests within the experience that will feature over 30 hours of gameplay. – Four Magical Realms – Explore an enchanted nexus of worlds never before imagined! Collect magical tomes to gain access to new areas and further the narrative! – Bring on the Bad Guys! 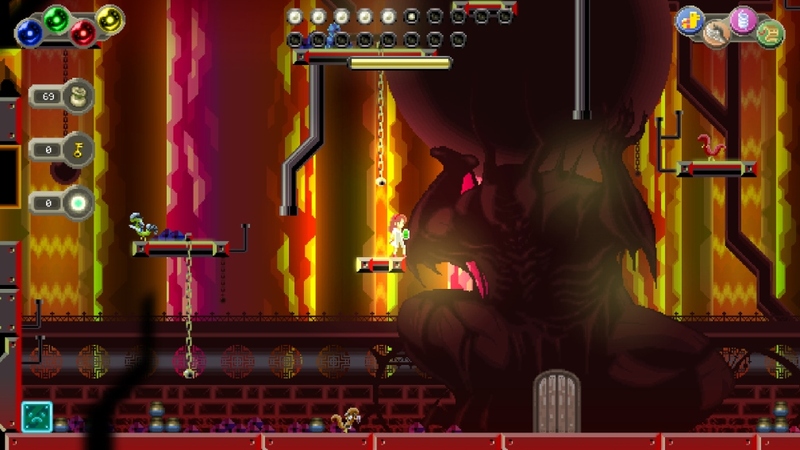 – Giant bosses and vicious monsters will test your might as you fight to save Exidus. Develop your skills and adapt your tactics to gain the edge over evil! – Musicom – Communicate with monsters and villagers by collecting runes and mastering their arcane language! – A Trove of Treasures – Bonus unlockables, secret items and extra quests add extra depth to the gargantuan journey before you! For those that missed it, we’ve attached Chronicles of Teddy: Harmony of Exidus’ original trailer below. Aksys Games and LookAtMyGame have officially announced Chronicles of Teddy: Harmony of Exidus, which was formally revealed during Anime Expo 2015. In the game, players will find a mix of action, adventure, and RPG elements. Players will need to battle various monsters and bosses, solve puzzles, converse with locals, and gain skills to restore peace to the land of Exidus. There are also hidden items, secret areas, and bonus quests. Aksys Games estimates that the title offers over 30 hours of gameplay. 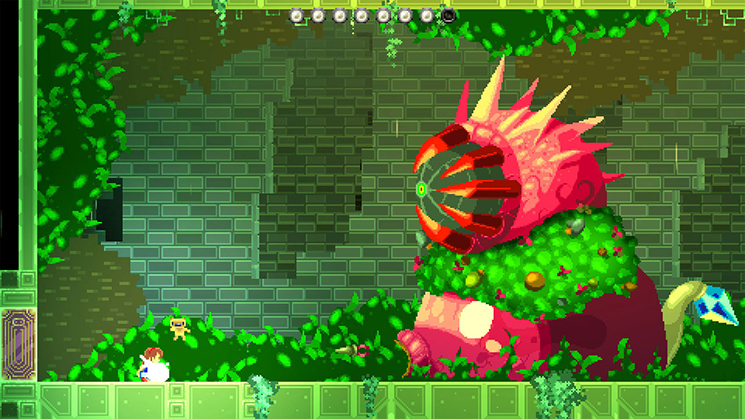 Chronicles of Teddy: Harmony of Exidus is slated for release this fall on the Wii U eShop. Check out the debut trailer and an overview of features below.